Bringing Pinball Back To The Heartland! 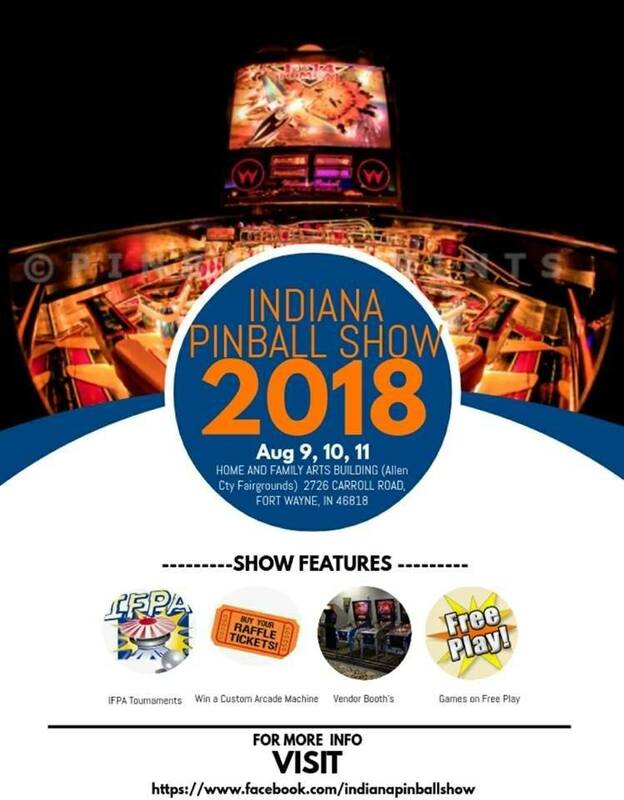 Sponsored by Fort Wayne Pinball - Wizard's World Arcade, Indiana will finally have its very own first inaugural pinball show in quite some time being held on August 9th, 10th and 11th at the Allen County Fairgrounds. There will be free play tournaments, regular IFPA point earning tournaments, free play pinball and video games, vendors booths, raffles, door prizes, concessions, games for sale, games auction (Auction TBD by level of interest and amount of items not previously sold during regular show) Bring a game for the entire show and get one admission free per game that remains on free play for others to play during the event. 1,2 and all 3 day event tickets available. See the page link for further details. 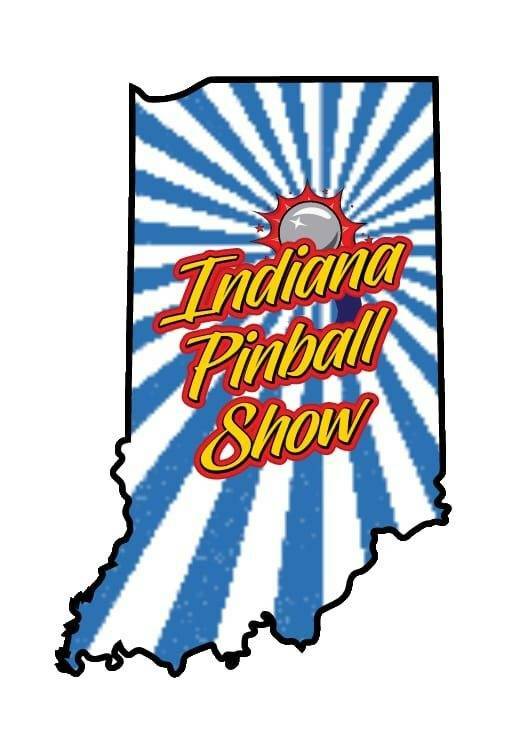 Please help us bring pinball back to the heartland by sharing this show information with anyone you think might enjoy the clean family friendly quality entertainment. Hope to see you there or your going to miss a great inaugural event!